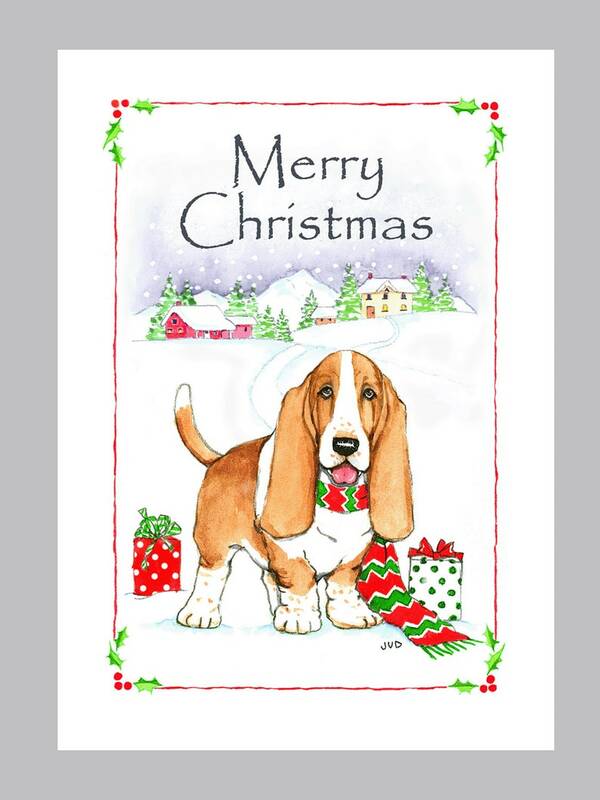 A happy Basset Hound wishes friends and family Merry Christmas. Box of 16 Cards, 5" x 7" & 16 White Envelops, Inside - "Wishing You Joy this Holiday Season!" This is from my original watercolor illustration, printed on white 110 lb index paper, green Seal Certified, Recycled paper. 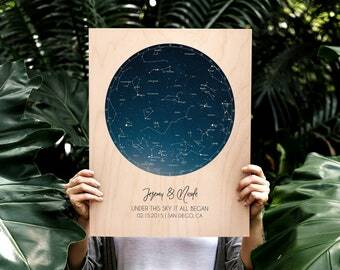 Printed in Oregon, U.S.A. Very pleased with all the cards I ordered. Wonderful depictions of Basset Hounds.